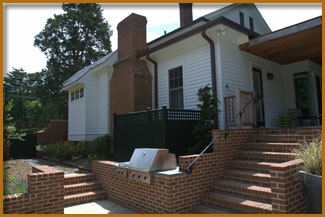 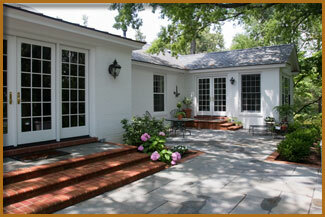 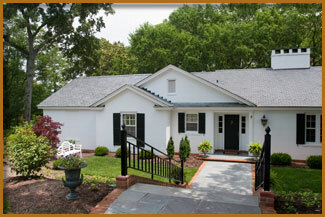 We specialize in building tasteful additions to historic homes. 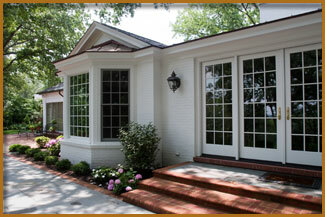 We understand the fine aesthetic balance between the past and the present. 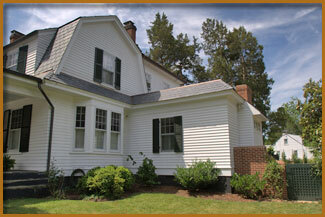 In adding to a historic building we honor the quality of the original construction by using time tested techniques and materials. 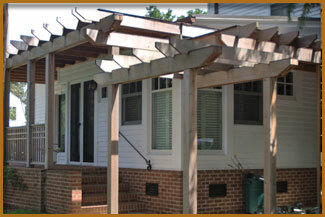 We enjoy a complement of skilled tradesmen who take pride in the inherent responsibility of altering a historic structure.